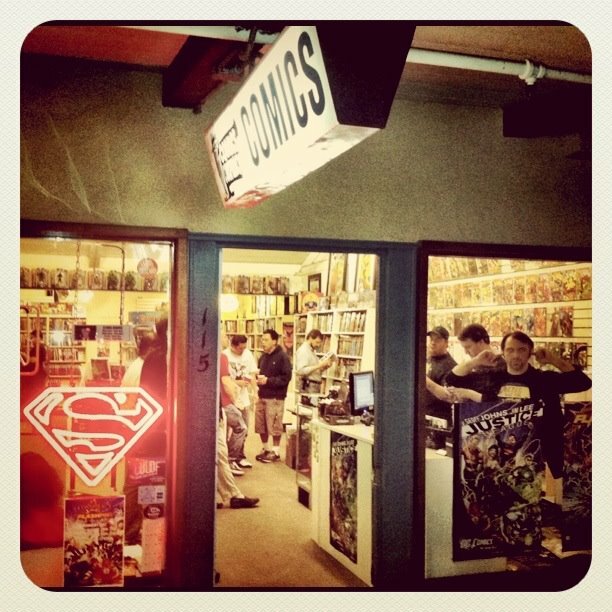 Friday night right before I closed up at Comics Conspiracy the blog had just over 4,000 hits. Thank you all for taking the time to visit my little blog corner of the internet and listen to The Comic Conspiracy. Now get out there and read some comics.